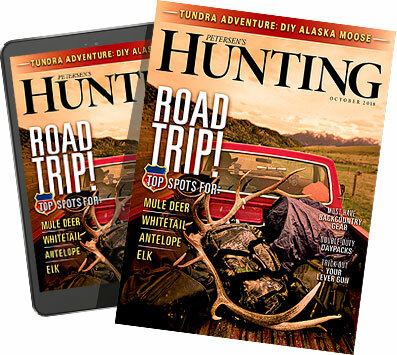 This issue will be on newsstands through May 6th. 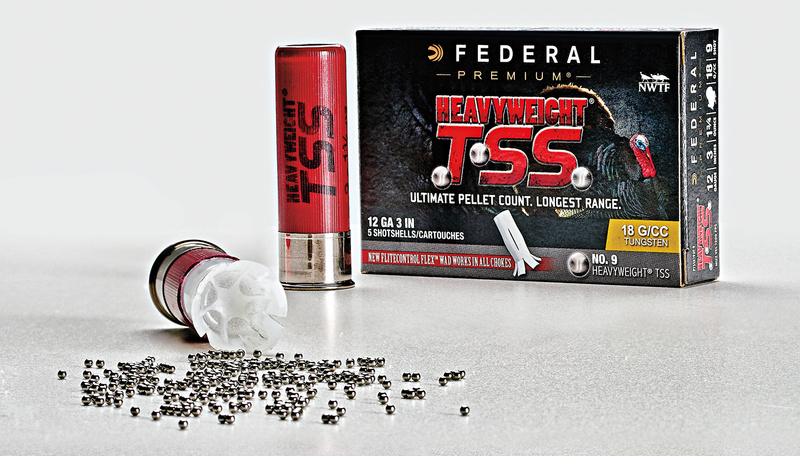 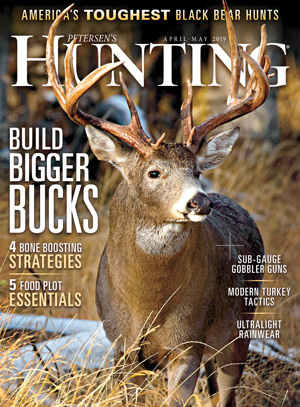 Turkeys Near and Far: Modern turkey-hunting tactics and gear to get tough turkeys closer and reach out to those hung-up toms. 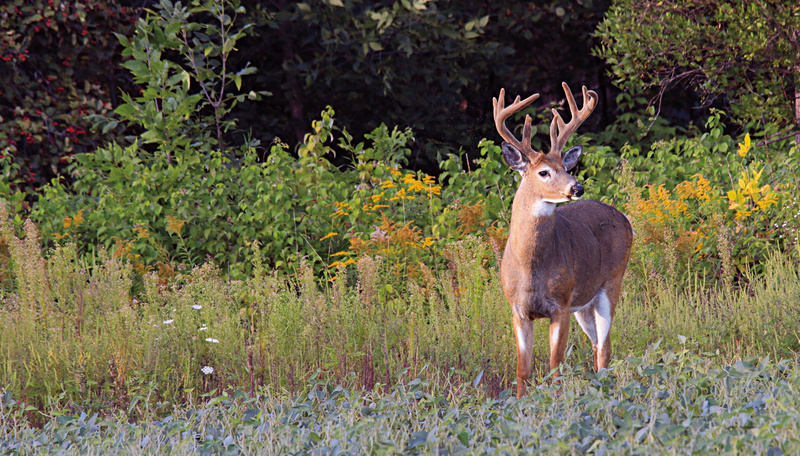 Build Bigger Bucks: Food plots tips that can boost deer antler growth. 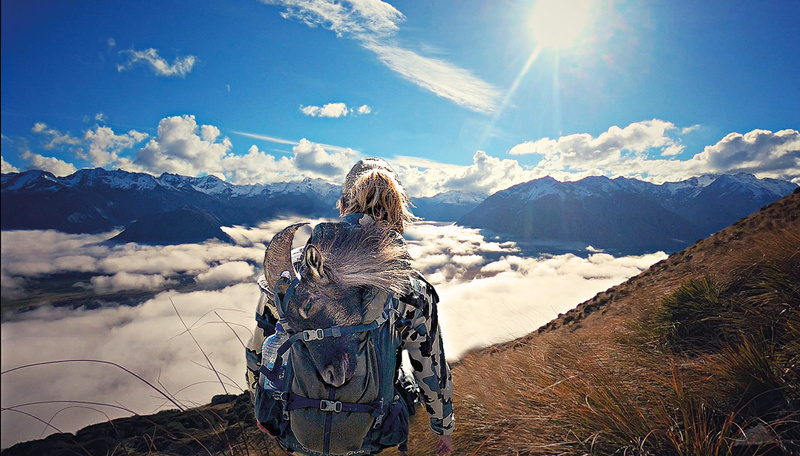 Double-Feature From Down Under: Two hunters experiences the highs and lows of hunting New Zealand for chamois and tahr.